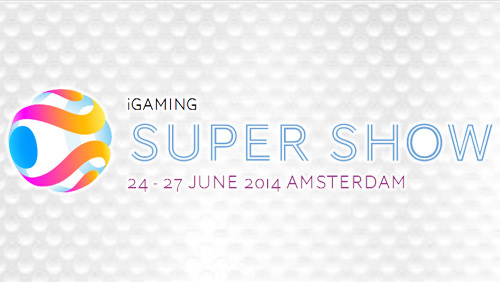 Mike Venner CEO Miomni Gaming has been invited to take part on a panel at the iGaming Super Show in Amsterdam. The panel will be discussing mobile products and best design practises in the gaming industry. The iGaming Super Show, the market-leading iGaming conference and exhibition. The iGaming Super Show is unique in that it brings together a number of events under one roof to allow executives to visit multiple conferences in one location during three days rather than having them spread out across the year in various cities across the globe. The shows all have their own dedicated conference and brand but share a common exhibition floor to encourage networking throughout the show. Payment Solutions Summit: A one-day conference dedicated to the rapidly growing and changing payment industry within iGaming. This event is designed for CFOs, Payment suppliers and payment managers. iGaming Compliance Conference: A one-day conference run in association with Gambling Compliance that will provide a comprehensive overview of compliance and regulation for Europe and North America. 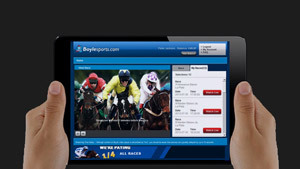 Betting Trends & Strategies (BeTS): Run in association with the Racing Post this conference is the only dedicated sports betting conference. The conference is committed to providing analysis, data and discussion presented by the industries leaders. Player Acquisition Strategies: New for 2014, this part conference, part seminar is focused on providing valuable take-away actionable content for operators to better acquire and retain players. Places are limited. iGaming Executive Conference: This is an approval only conference for C-Level executives in gaming with private networking on the show floor as well as an invite-only networking drinks and dinner. Content is designed to spark thought and discussion. Amsterdam Affiliate Conference: Part of the series of iGB Affiliate events, this show attracts more affiliates than any other conference and is the meeting place for the performance marketing industry. Gaming in Holland: This one day conference is focused on the soon to be regulated Dutch market with a focus on the opportunities and threats this presents to operators, affiliates and suppliers. iGaming 4 Business: This conference is focused on the operator-supplier side of iGaming and digs into operational side of the sector from legal and technical to finance and management. Financial Partners Expo: New to the iGaming Super Show this event focuses on the rapidly expanding binary options market as well as the online FX sector which presents huge parallel crossover opportunities to gaming.